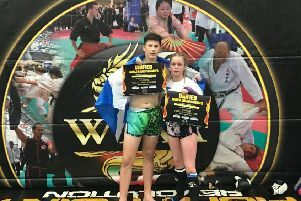 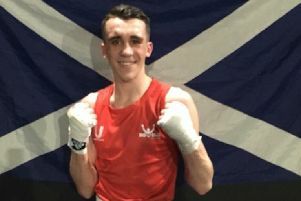 It was a mixed night for Edinburgh’s amateur boxers at the Scottish Elite finals at Motherwell’s Ravenscraig Complex. 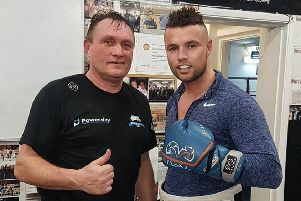 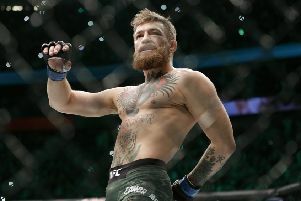 Edinburgh boxer Stephen Tiffney’s previous trip to Dubai was one where he and wife Amie binged on all the finer things the popular sun-kissed city has to offer. 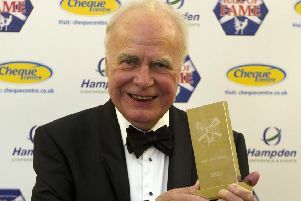 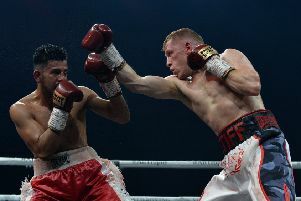 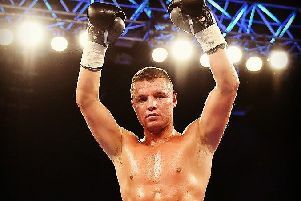 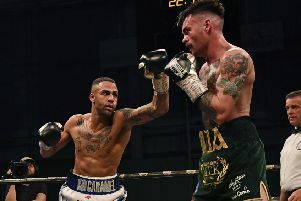 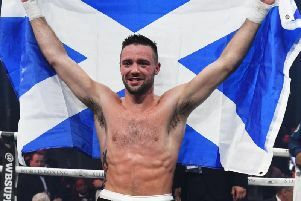 Edinburgh boxer John McCallum has revealed he may postpone his plans to retire at the end of this year. 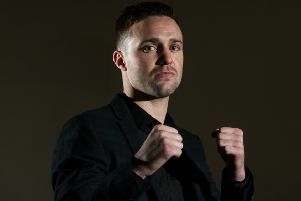 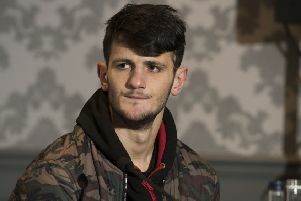 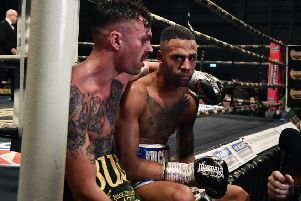 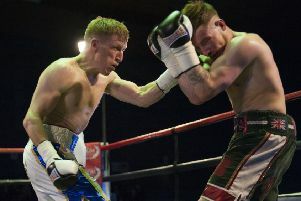 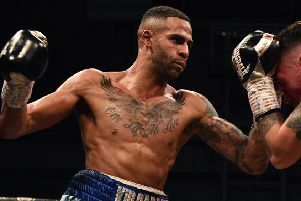 It’s been a turbulent 12 months for Edinburgh boxer Jason Easton. 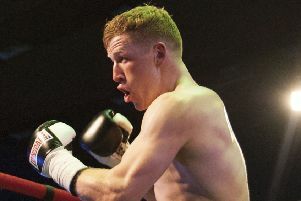 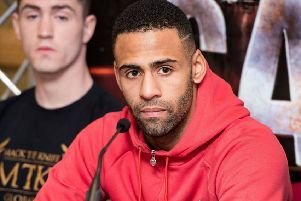 Welterweight Lewis Benson has sensationally quit boxing following his controversial defeat by Northern Irishman Tyrone McKenna. 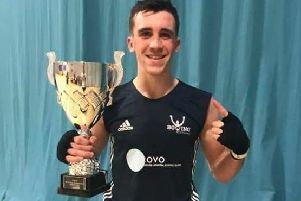 It has been a week that will live long in the memory for teenage sensation Lewis Inglis. 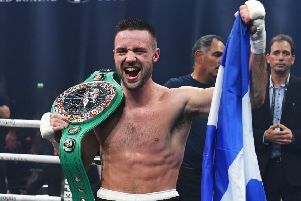 Boxing fans across the globe have been in awe following a faultless display from Josh Taylor who eased his way through to the World Boxing Super Series semi-finals. 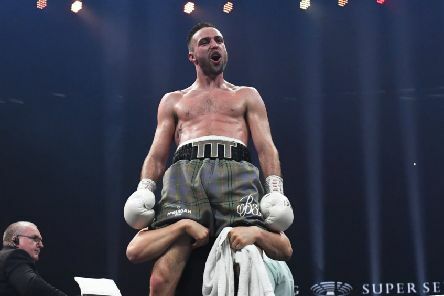 Josh Taylor secured a seventh-round stoppage against American Ryan Martin to advance to the semi-finals of the World Boxing Super Series.